Why does Your Business Need to use an Email Verification Service? First, let’s take a moment to analyze your current business model. Are you an online business, or a brick and mortar? Do you ship physical goods, or only sell digital downloads? Think about what happens during the sales process in both scenarios in the event you acquire a bad email address. Look at the following examples of both an online store and an offline store and how they can benefit from using an email verification service. The customer comes on to your website and you are not currently using an email verification service. The customer makes a purchase of a digital ebook for $5.99 and accidently provides you with an email address that was a typo. The customer does not realize he provided you with an incorrect email address but the payment goes through successfully and he instantly receives his digital download. Next week your company is running a sale on some new digital ebooks that you think this buyer might also be interested in. You attempt to send him an email but it was a hard bounce because the account does not actually exist. The customer may not be aware of the sale you are having and now you have missed your opportunity to sell another digital download. Using an email verification service could have simply prevented this problem. If you had email verification active, then the user would have been notified that the email address they provided was incorrect and to please re-enter their contact information. Think of a local coffee shop. They might not have many reasons to collect email address data, but data can be a real power house to drive more sales both online and offline. The coffee shop owner does not do any actual online sales, but he sends out a weekly email to customers about sales and provides them with coupons to use in the store. Each time a customer comes up to purchase a cup-o-joe the cashier asks if they would like to join their email list to get special discounts and coupons weekly. This really helps the store bring back repeat customers and opens up another form of communication. If the cashier collects an email address and enters the data in incorrectly then the same issues will occur from scenario one. However, if this coffee shop uses an email verification service at the point of sale it helps the cashier confirm the information she has typed. This also confirms the cashier has heard the information correct from the customer. Now, the store is more likely to get a repeat customer, and the customer is going to be happy to receive a coupon for their next visit. Think of an online cosmetics company that takes in over 300 orders a day. A brand new customer comes on to the site and places 4 items in the shopping cart. The customer is now ready for the checkout process, but now has to register an account because this is the first time they have shopped on that site. The business does not have an email verification service currently on the site and the customer makes a typo in their email address. The customer has no idea they made the mistake but they complete the order process and everything is successful. Five days go by and the customer did not yet get their products. When the customer tries to look up the order confirmation in their email account to look for a tracking number it is nowhere to be found. If the business had an email verification service in place then it could have completely avoided this problem. Now, it creates a bad experience for the customer because they have to call in and check the status of their order. 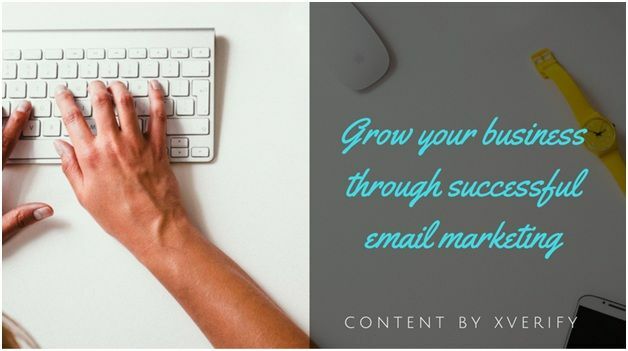 In the above examples we spoke about how something as simple as email marketing can help your business get more sales. You need to think about collecting your customers email addresses and checking them just as important as it is for a bartender to do an ID check. 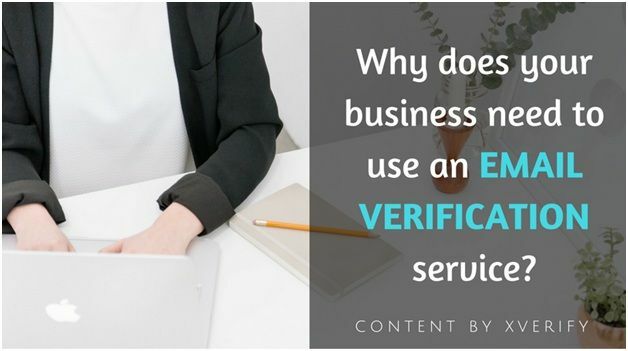 Not collecting the information accurately the first time is costing your business and this is why it is important for you to use an email verification service. You already did the hard work of getting the customer to enter your shop. Keep the customer there by letting them know your value their business. Capture the right email address the first time and send them emails on a regular basis to let them know what is new.